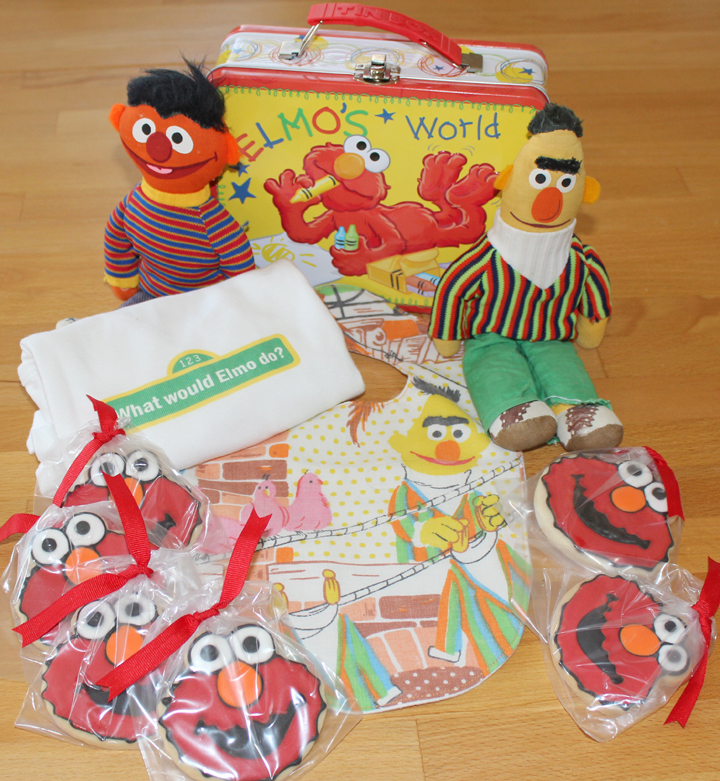 And a cute little Elmo’s World lunch box to package it all up in! If you’re not a WordPress member make sure to leave your email so we can contact you if you’re the lucky winner! We’ll pick a winner next Tuesday at 5pm! Open to Canada and US. Oh and just in case you wanted to know more about these fabulous shops, don’t worry, we’ll be featuring them on the blog all week! Valentines day is just two weeks away. 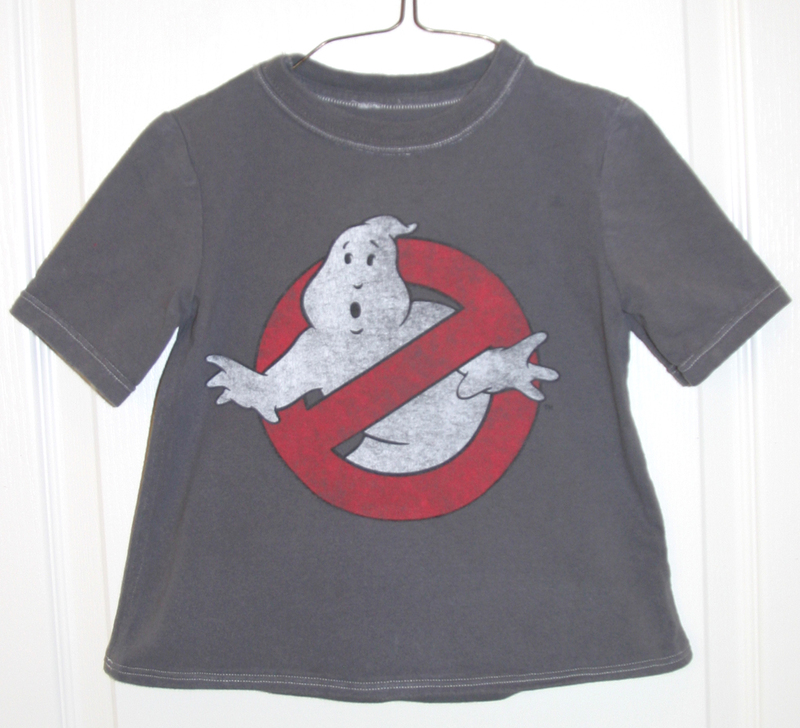 So here is a treasury list on etsy with my favorites flagged for little boys (missed last weeks post for girls? check it out here!). 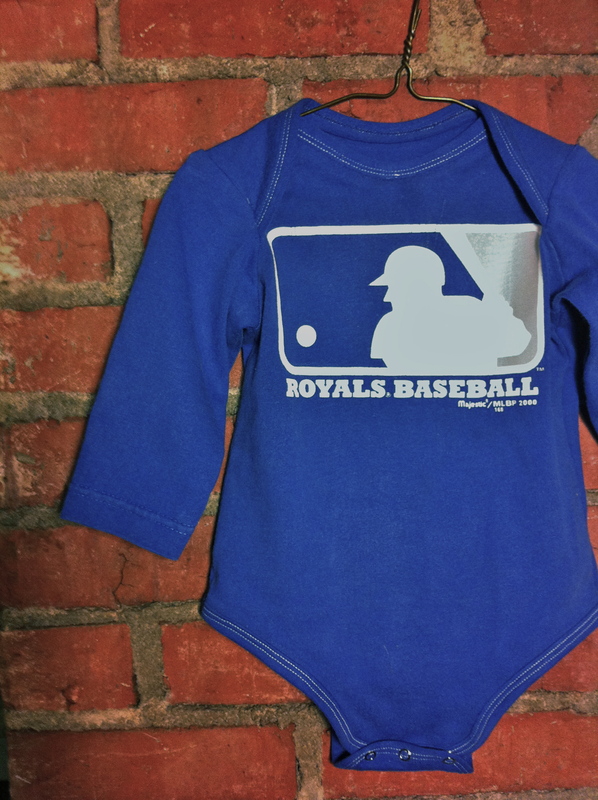 These favorites that I’ve added to our treasury list would would be perfect for Jax’s first Valentine’s Day! Being the alternative parents that we are – my sis and I would definitely pick these little tattoo inspired items featuring of course … MOM. 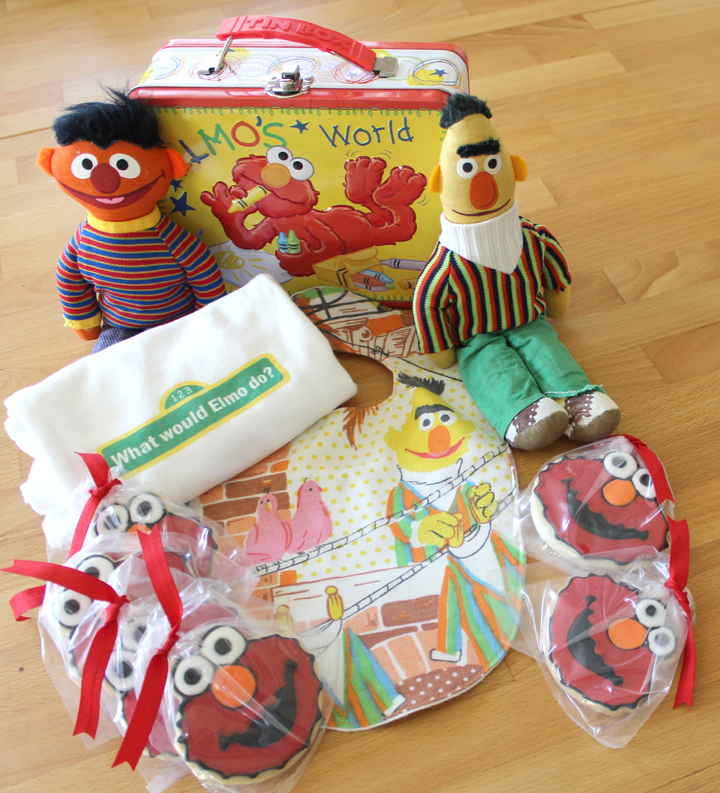 and these are must haves for little men who’ve just started solids; are teething like maniacs; and learning what awesomeness is out there in the world . . . I don’t know about your little ones, but Jax loves his bath time and those soaps would be soooo cool for him. There’s something so sweet and hip about these day of wears . 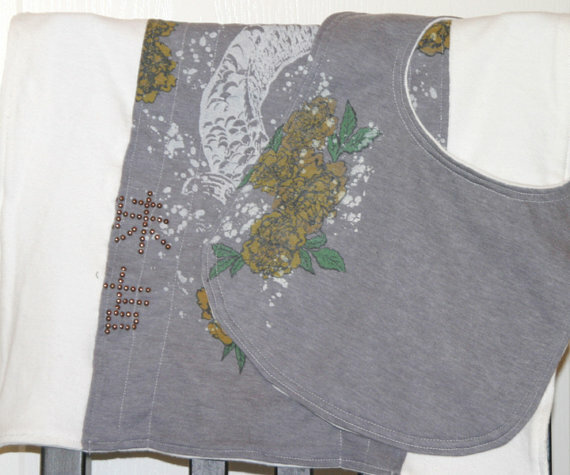 . .
some totally hip upcycled wears . . .
and every little man should hand out valentines to those he loves! Of course . . . my little man is going to get smothered in kisses and hugs the moment he wakes up on Valentines Day (just like he does everyday)! 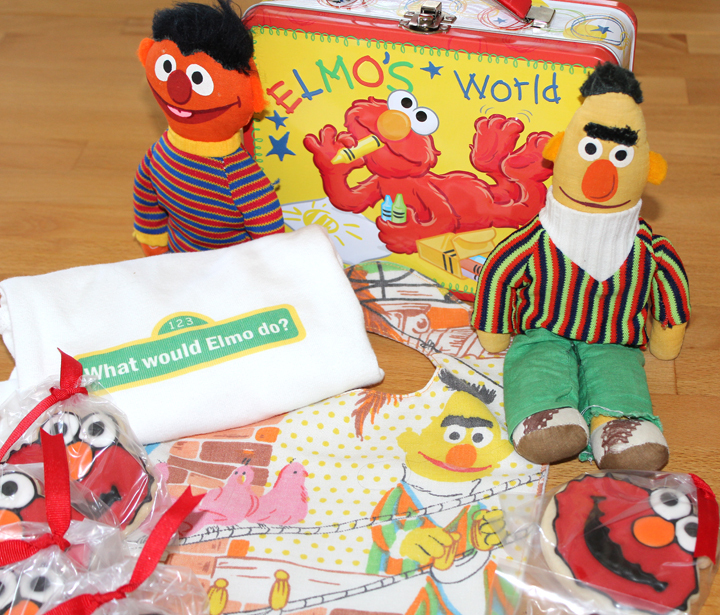 What are you getting your little wee one? Hope you all have a great one! Giveaway Winner & Hidden Treasures! 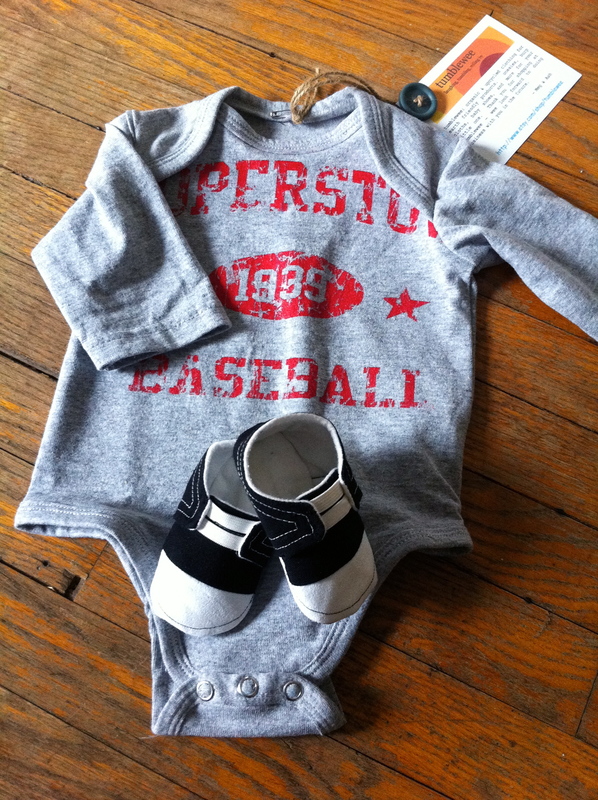 Hip Upcycled Onesie Giveaway Winner! Won our hip upcycled giveaway. Congratulations Heather! Thank you to everyone who entered! We had a huge turnout this time around, which was fantastic to see! Thank you for the feedback, we love hearing from our readers and followers! Keep following us! We’ll be doing another giveaway next month. However, if you can’t wait ’til then to get your awesome upcycled items… Somewhere on our site is a discount code (pretty big discount!) that you can enter at check out. It will be posted till next Friday and is a special treat to our blog readers! Don’t worry it’s pretty obvious and is NOT buried in our posts. Congrats again to Heather! And happy discount code hunting! QUICK! COMMENT! You have less than 12 hours to enter our giveaway. You get to pick one product from our shop. 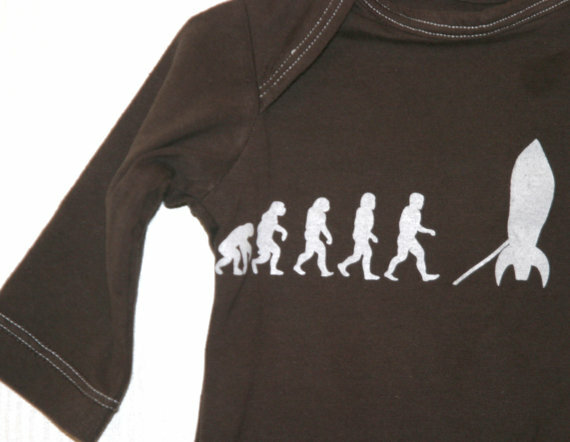 Choose from any of the t-shirts currently listed on our shop to be converted to onesie or toddler’s tee. You can also choose from one of our cute pairs of shoes, leg warmers, or bib and burp cloth sets. 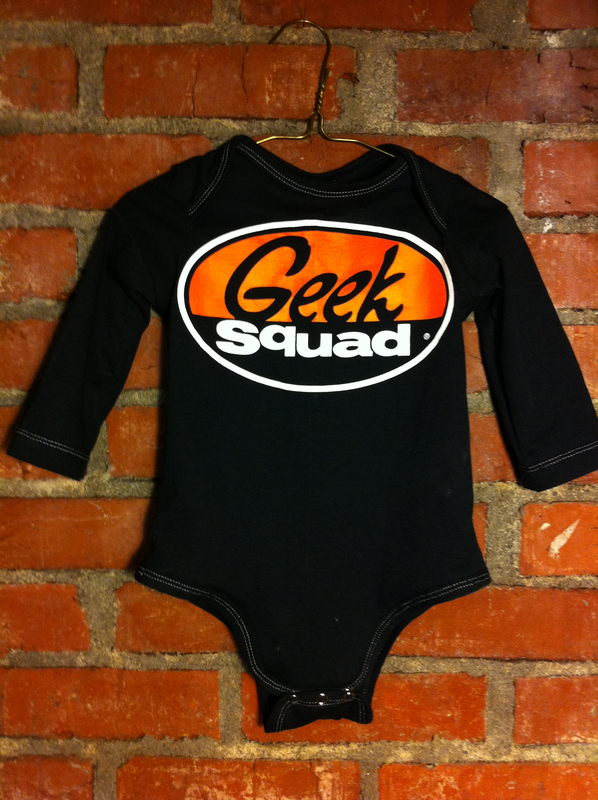 We’re also willing to convert any of your favorite tees to a onesie if you’d rather! 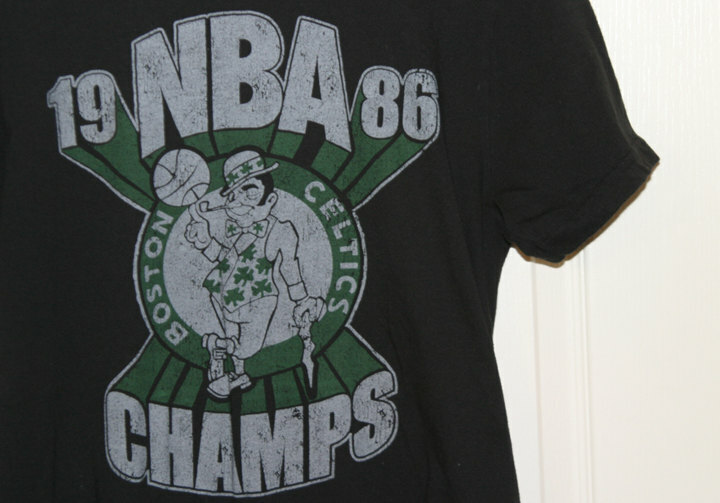 TO ENTER: comment below on your favorite item from our shop, like us on Facebook (make sure to comment that you did so! ), follow us on twitter, OR subscribe to our blog. In the comment make sure to let us know which option you choose. Also include your email address if you don’t have a wordpress account so we can get a hold of you if you win! If you already follow us on one of the above! Let us know which one in your comment and we’ll definitely include you in our contest! The winner will be picked today at 5pm through a random drawing. Good luck! The winner will be picked next Friday at 5pm through a random drawing. Good luck! Giveaway ends January 27th. Be sure to enter your comment by then! We’re having a holiday sale for 5 days . . . from Decemeber 1st-5th, all items are 15% off. To get the discount, just enter 2011HOLIDAY15 when checking out. keep checking back with us, our blog, and our shop! We’ll be posting more in the days to come and we have info on another giveaway coming up for this month.